More than $35 billion has been wiped off the Australian share market as investors brace for an increasingly likely Greek exit from the euro zone. 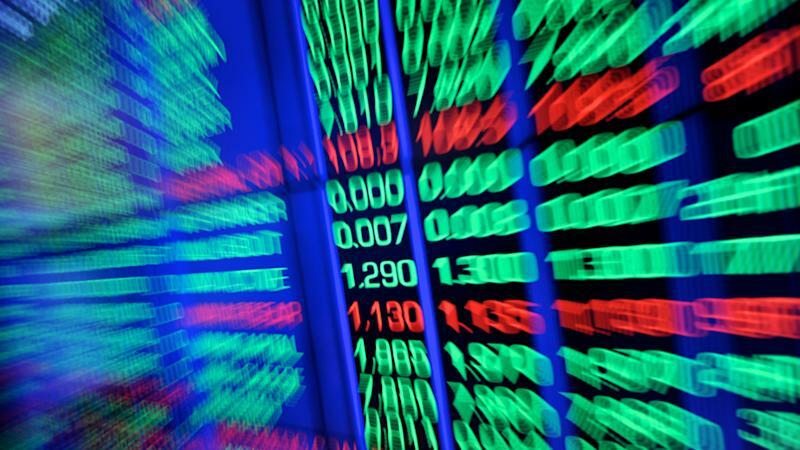 Both the S&P/ASX 200 and All Ordinaries were down about two per cent within the first hour of trade, with IG market strategist Evan Lucas saying the market was on track for its worst day in several years. "Unfortunately this could probably be our worst day in two or three years, you'd probably be going back to 2011 or 2012," he said. "It's a very tough time and unfortunately nothing will be spared, except perhaps gold." The slide was spread across the market, with banks, miners, retailers, healthcare providers and telcos all down sharply. Meanwhile, the Australian dollar has fallen around three quarters of a US cent since Friday and is currently trading at around 76.3 US cents. Australia is one of the first stock markets to react to the breakdown in talks between Greece and euro zone and IMF creditors on the weekend and the sell off is likely to be replicated across the world. Japan's Nikkei is down around two per cent, while the Korean and New Zealand markets are more than one per cent lower. IG markets strategist Evan Lucas said while the Australian market had little direct exposure to Greece, traders were concerned about the fallout from a possible Greek debt default and exit from the euro zone. He said Greece's exit would raise fresh questions about fellow debt-laden EU countries including Italy and Spain. "It's more about the fact that the contagion effect is not known," he said. "There is not much you can point to in terms of how this well end and markets hate uncertainty." The talks between Greece and its creditors fell apart on Saturday when Greek Prime Minister Alexis Tsipras announced a surprise July 5 referendum on the proposed reform package put forward by Europe. Greek banks will be shut on Monday and capital controls have been placed on ATMs amid fears of a run on the banks, while the country's stock market will also be closed.